Gordon Field serves organized sports and various Kitsap County Fair activities. 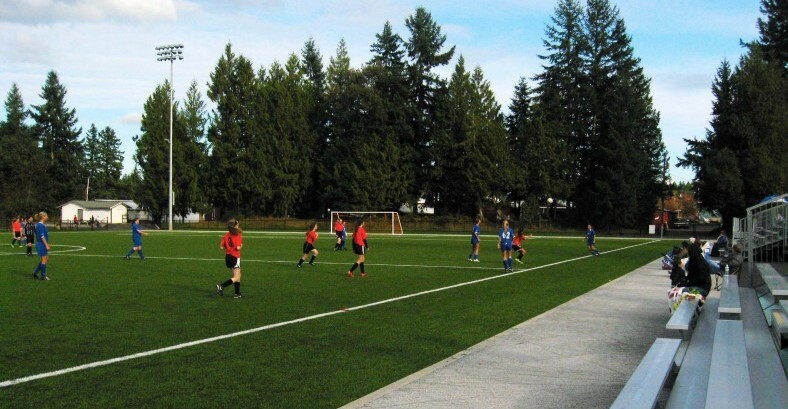 Renovations to the field included the conversion of a grass soccer field to synthetic turf, the installation of floodlighting, and the construction of pervious concrete perimeter walks. 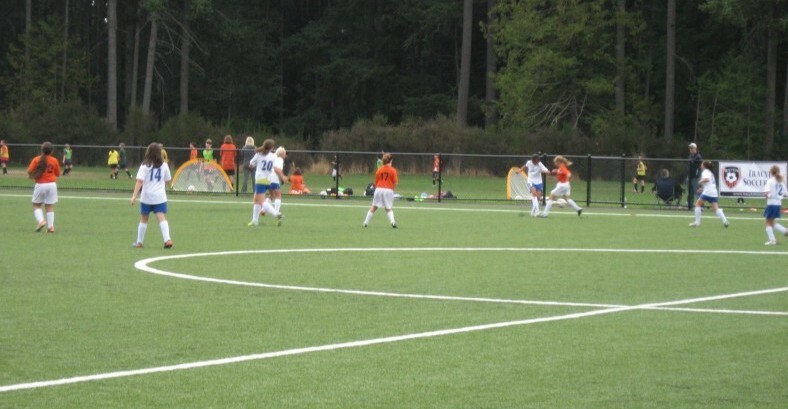 Other improvements, including the addition of soccer screens, may be installed during later project phases. 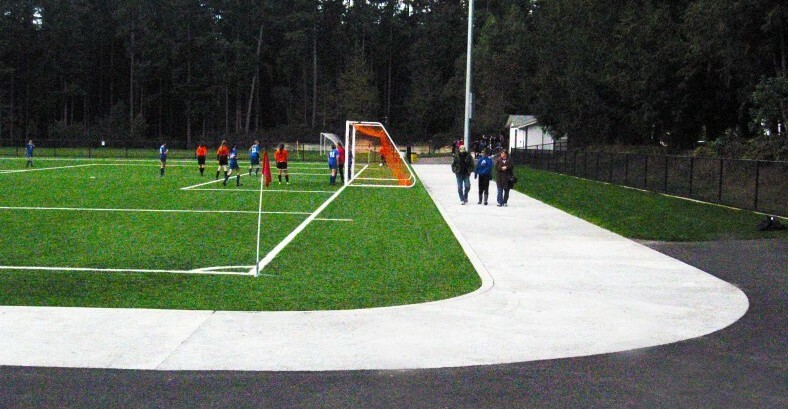 This project is being funded by Kitsap County Parks & Recreation and the Kitsap Public Facilities District.